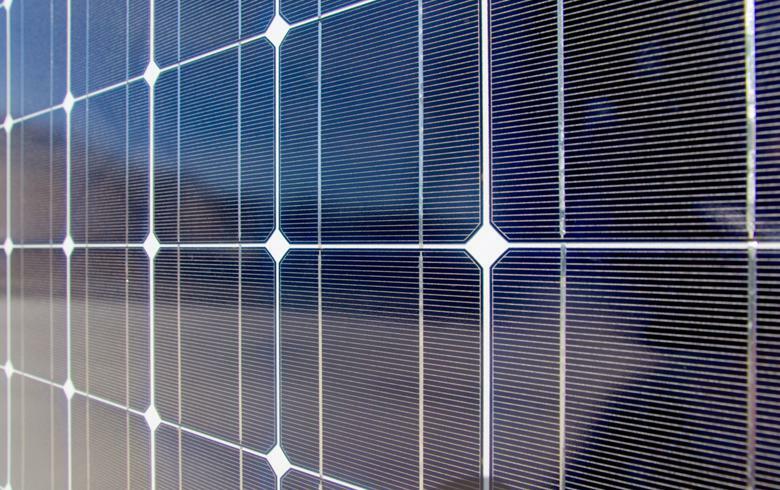 April 8 (Renewables Now) - Solar project developer ReneSola (NYSE:SOL) said Monday that a 21-MW community solar portfolio in Minnesota had been acquired by New Jersey-based asset manager Nautilus Solar Energy LLC. The plants within the portfolio will be constructed on more than four sites throughout the year, according to the joint press release. They are expected to enter operations during the final quarter of 2019. Following the acquisition, Nautilus will be in charge of the long-term asset management services and maintenance of the projects. Their new owner will be an affiliate of Virgo Investment Group, a middle market investor and minority shareholder in Nautilus Solar Energy. Nautilus also provided early-stage development capital for the projects, the two companies said.